Mira classroom license bundle for k-12 education. Educator Bundle: Mira AL x64 Classroom License + 1 Mira Pro x64 Personal User License - Renew annual.. 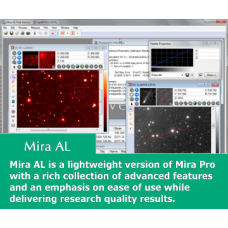 Educator Bundle: Mira AL x64 Classroom License + 1 Mira Pro x64 Personal User License - Reactivate a..